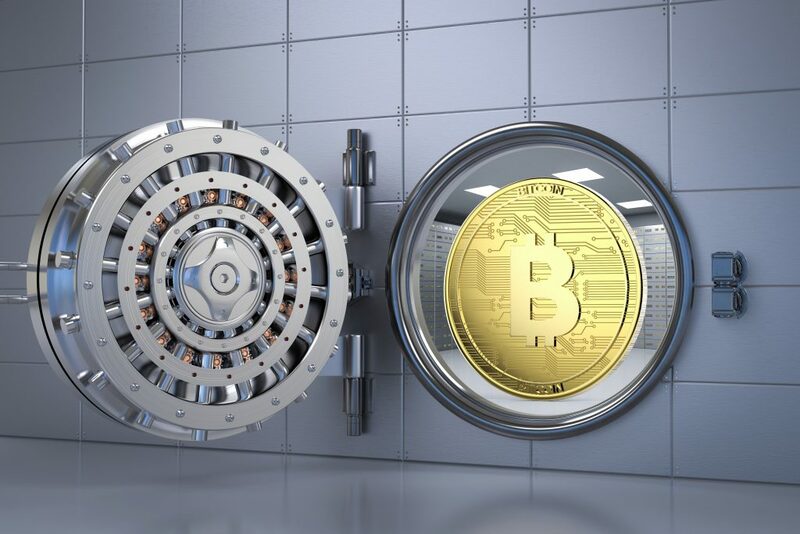 3D rendered illustration of gold bars and golden currency symbols. Stock exchange and banking concept. There is currently a lot of buzz on Wall Street with the Chicago Mercantile Exchange (CME), the world’s biggest futures exchange, launching its own Bitcoin futures for trading, under the ticker “BTC,” on December 17, 2017. This comes a week after CBOE Global Markets, introduced similar derivatives for this cryptocurrency, which has seen stellar growth in 2017. According to some reports, the launch by CME is expected to be much bigger than that by CBOE, since the former is a bigger player in futures than the latter. The Futures Industry Association claims that CME handled 55 times more volume than CBOE in the initial nine months of 2017. A CME contract represents five Bitcoins, as compared to a CBOE contract, which represents one Bitcoin. While CME relies on its own Bitcoin reference rate, tracking four cryptocurrency exchanges, CBOE settles its futures against a daily price auction from Gemini. By foraying into the futures market, the virtual currency has taken another step to entering the mainstream financial world. Institutional investors, who are not allowed to buy Bitcoin directly, via unregulated exchanges, can buy these contracts now, which settle in dollars and are traded on regulated exchanges. Banks and larger institutions do not hold unregulated instruments in their balance sheets, including cryptocurrencies, but they can certainly hold a futures contract. Futures will lend huge institutional exposure to Bitcoin. The futures contracts will enable Bitcoin owners to hedge their current positions. The cryptocurrency itself is highly illiquid, which gives rise to huge price fluctuations. The futures route will aim to create a huge amount of liquidity, allowing a massive amount of cash-speculation on Bitcoin, and in turn help to drive the price of the underlying asset up. This will also help speed up price discovery, which doesn’t happen at a very rapid pace in the Bitcoin market. 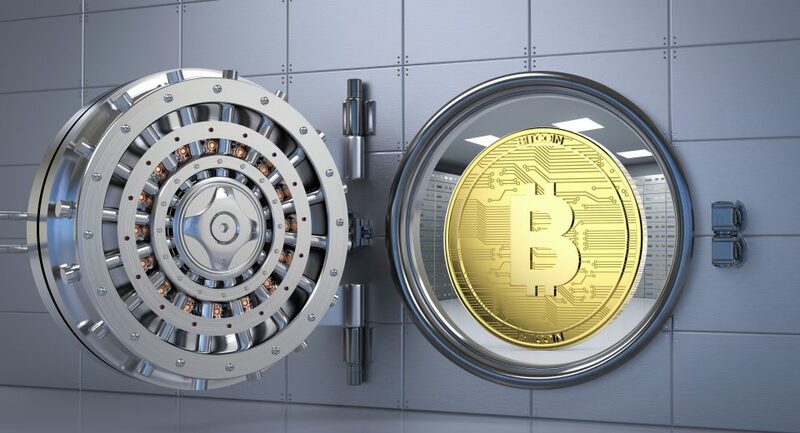 With futures, one would not hold Bitcoin units, which would provide a solution to custody issues and counterparty risks with less-regulated exchanges. A transparent reference price will be used to settle the contracts, on each trading day. This is something on similar lines of jewelers and retailers using reference prices for gold to settle their contracts. These reference prices might not be absolutely accurate, but will be uniform for all contracts involving the cryptocurrency. This transparent price settlement system will make this method a viable form of transaction, comfortable for all parties. 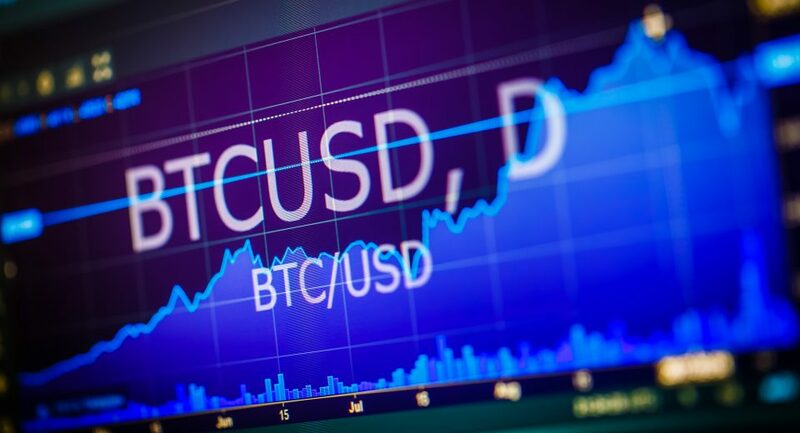 Unlike cryptocurrency, which is totally de-regulated and doesn’t fall under the jurisdiction of a central bank, the futures market is regulated by the Commodity Futures Trading Commission (CFTC). While people might argue that the very essence of the cryptocurrency boom was the absence of a regulating agency, it is to be noted that CFTC regulations are somewhat different from regulations for normal stocks and bonds. It will mainly ensure that all players follow the rules and get equal opportunity. 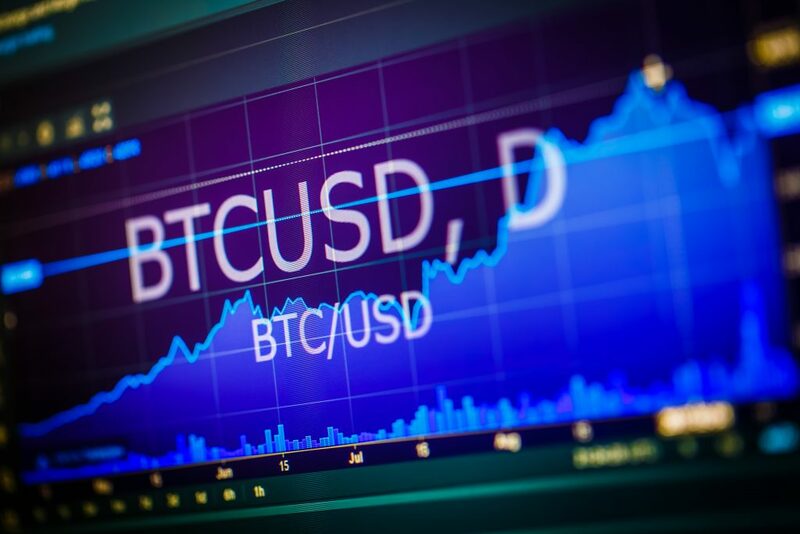 More professional traders will, therefore, be attracted, pushing up trading volumes and establishing Bitcoin futures as an important financial instrument. There is a possibility that Bitcoin futures could divert hedge fund trading volumes away from gold or silver futures. The manipulation of Comex futures by Comex Bank is enabled by the hedge fund algo trading, which chases price fluctuations. Once people start investing more in cryptocurrency futures, banks will increasingly lose their ability to push prices around by exploiting the hedge fund algorithms, thus also losing their ability to price-cap gold or silver. This will be good news for investors who prefer to store their wealth as physical gold and silver, rather than any currency or even fiat Bitcoins. Bitcoin futures have the beginner’s advantage in the field of futures trading in cryptocurrency. 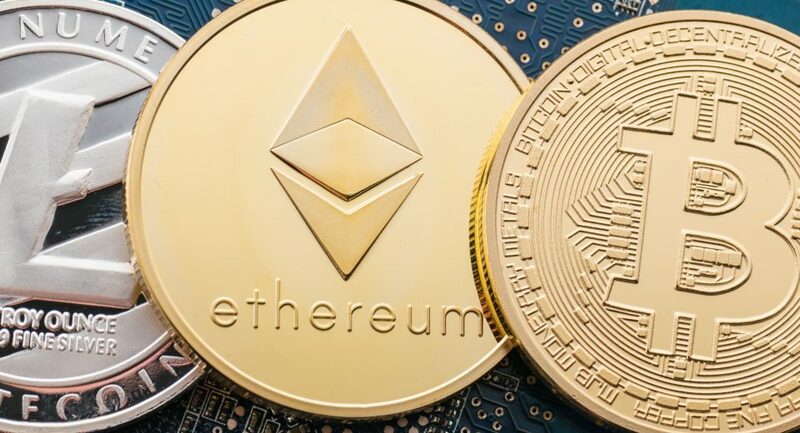 The fact that it is the pioneer in the world of virtual currency and has seen massive growth this year will drive its performance in the futures market. This might lend more credibility and validation to the whole concept of digital currency in the future.